Advanced Physical Therapy Center’s Concussion Management Program offers a simple baseline test, concussion assessment and training program using the Biodex Balance System SD and the ImPACT Program. 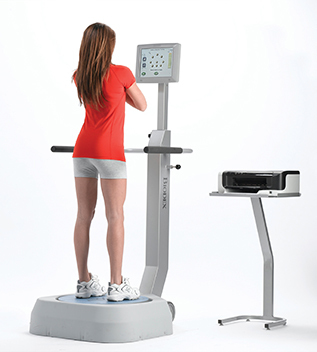 The Biodex Balance System SD is a sophisticated measuring and training device for static and dynamic balance testing and training. 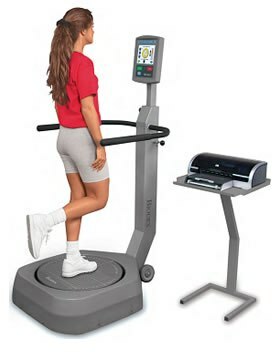 It is used by leading hospitals, rehabilitation centers and national sports teams throughout the U.S. The Biodex Balance System SD is designed to systematically test the sensory selection process by compromising available somatosensory, visual, and vestibular senses while measuring an athlete’s ability to minimize postural sway. Biodex has software that includes the option of conducting a modified version of a Balance Error Scoring System (BESS) test of postural stability, popular for concussion management. Coupled with the Biodex Balance System SD, our trained clinicians can administer a concussion assessment using the ImPACT program, which is the most-widely used and most scientifically validated computerized concussion evaluation system. ImPACT provides clinicians with neurocognitive assessment tools and services that have been medically accepted as state-of-the-art best practices. These tests and assessments take only minutes, yet in the event of a concussion can save valuable recovery time. Should a concussion occur, the information is stored on each athlete with the ability to generate HIPAA-compliant reports. Using the initial testing, a comparison report is created for the patient’s physician to help determine the readiness of returning to sports and other activities. Our concussion management program will help to accurately monitor a patient’s condition and determine where a patient is in the recovery process, giving the physician more information in managing the patient’s recovery. Advanced Physical Therapy Center’s Concussion Management Program, along with the patient’s physician, can dramatically aid in the healing process. A tool that helps healthcare professionals and educators make decisions about academic needs following concussion. The Centers for Disease Control (CDC) estimate up to 3 million sports-related concussions are happening in the U.S. with school-aged children making up the majority of cases. One-third of those are children under the age of 14. It is also the most common sports-related brain injury among 15 to 24 year olds. 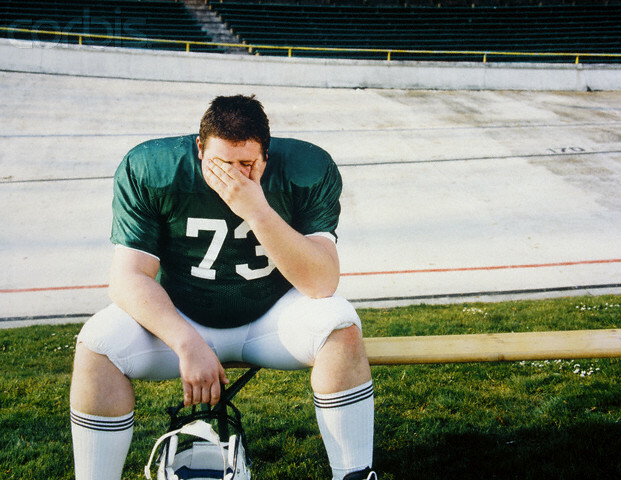 The rates of recurrence are just as alarming for those involved in contact sports. When a concussion protocol is followed, kids usually recover within a week or two. Without a protocol, the risks can be great, including recurrence and possible lasting effects.